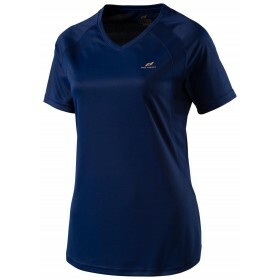 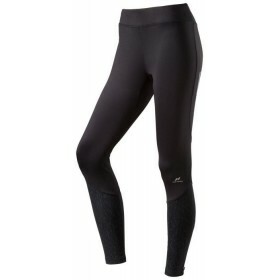 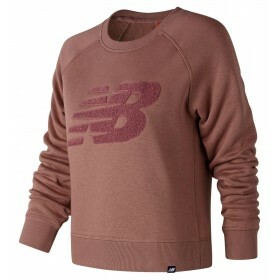 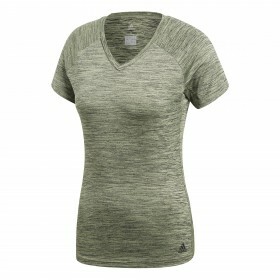 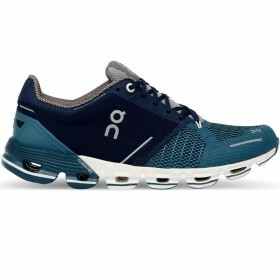 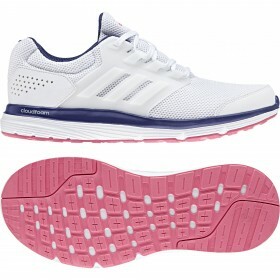 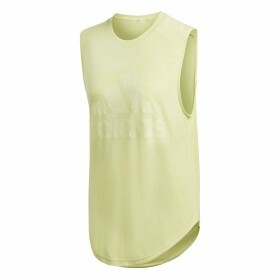 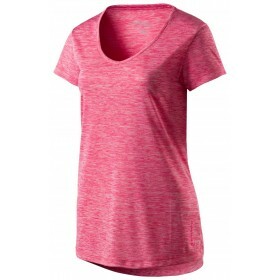 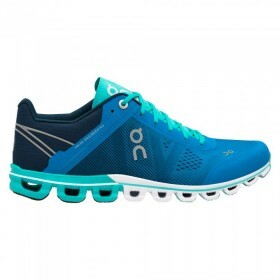 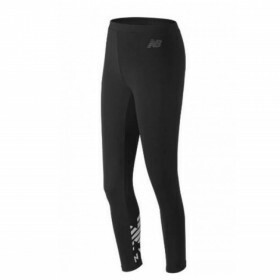 Women's sports clothing, shoes and accessories. 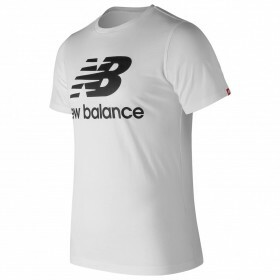 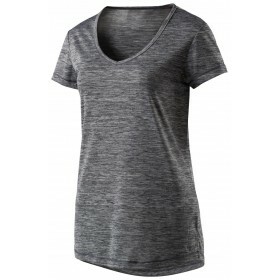 New Balance Essential Logo Ladies White T-shirt, black New Balance logo on front, athletic tee skims.. 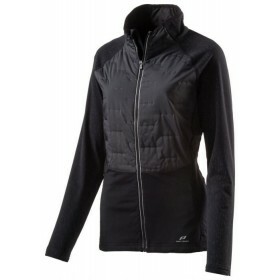 Pro Touch Baya Women's Jacket, Black/Night Glowing with Primaloft Insulation a high performance insu..
Ladies Pro Touch performance light weight gym t-shirt, breathable panels, with gold Pro Touch logo o..